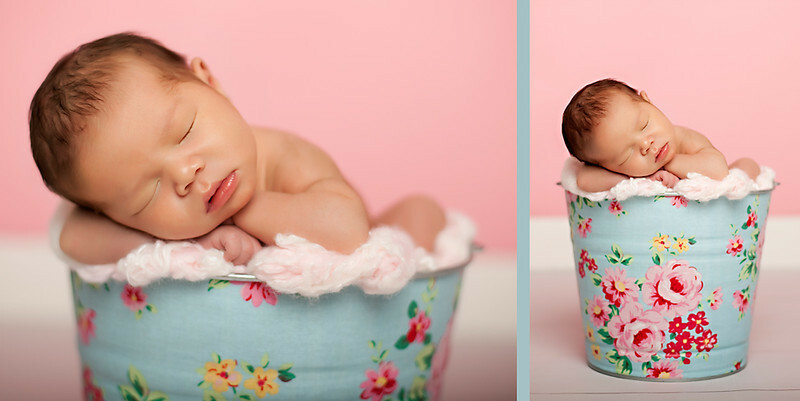 Portrait sessions are held at the studio or on location utilizing natural light. 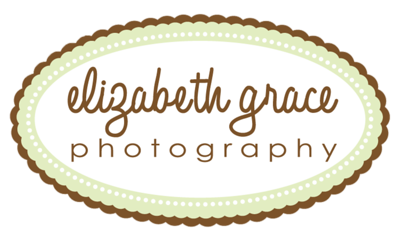 elizabeth grace photography serves clients in Minneapolis and St. Paul and the surrounding metro area. Areas of service include but are not limited to Minneapolis, St. Paul, Twin Cities, Bloomington, Brooklyn Center, Brooklyn Park, Champlin, Crystal, Dayton, Eden Prairie, Edina, Excelsior, Golden Valley, Hamel, Hopkins, Howard Lake, Long Lake, Loretto, Maple Grove, Maple Plain, Minnetonka, Mound, New Hope, Osseo, Plymouth, Richfield, Rockford, Rogers, Saint Bonifacius, Saint Louis Park, Saint Paul, Spring Park, St Louis Park, Wayzata, Young America, Carver, Chanhassen, Chaska, Cologne, Hamburg, Mayer, Monticello, New Germany, Norwood, Victoria, Waconia, Watertown, Belle Plaine, Elko, Jordan, New Prague, Prior Lake, Savage, Shakopee. Clients may choose to hold a photography session at my studio in Chaska, MN or I will happily meet you at a local park for natural light portraits.